Through the kWh guarantee Autarco remains an active stakeholder in the performance of your solar PV system. This makes the monitoring data we receive of vital importance to us. Innovative technologies have been developed and combined into our Smart Asset Management service to make sure you can relax, knowing that your system is optimally performing whilst enabling our Authorized Dealers to focus on their value adding activities. Autarco only uses European servers and has industry leading processes in place to ensure your data and privacy is secure at all times. If you just want high level performance overviews for management reporting purposes, perhaps aggregated across multiple systems? No problem. There are several options in which system or portfolio performance summaries can be generated as well as periodical digests. Autarco's platform is unique in that goes far beyond the simple visualization of energy production. 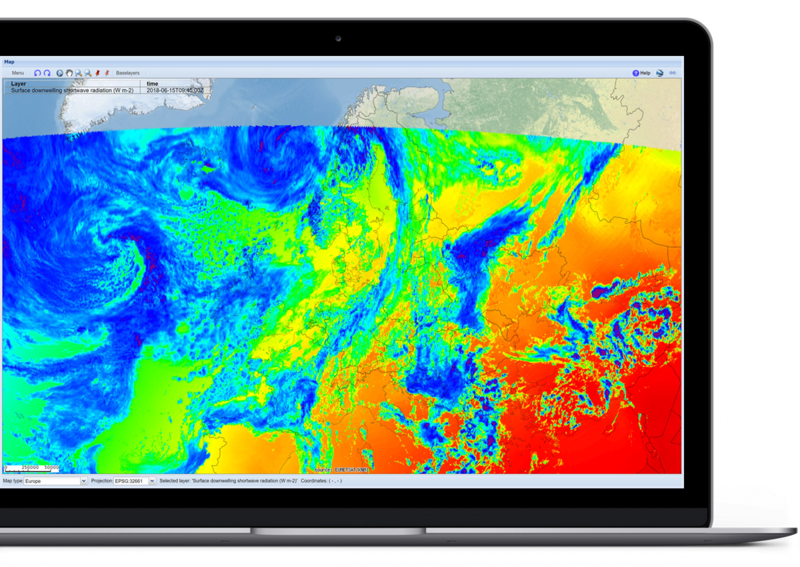 We work with leading partners and have created an innovative machine learning pro-active monitoring platform that compares the actual output of your system to the expected performance based on live weather and satellite data. This platform, called Pulse, ensures your investment is working optimally or triggers further investigation otherwise. How does the data reach Autarco? Depending on your situation and preferences there are several monitoring solutions on offer including WiFi, 3G, LAN and Z-wave. Prefer to aggregate your monitoring data in third party software? Or do you want to make your inverter part of a Smart Home system? No problem. There’s a comprehensible and well-documented API available for free and a Z-Wave connector for easy integration. You've contributed towards a better future. Show it off! 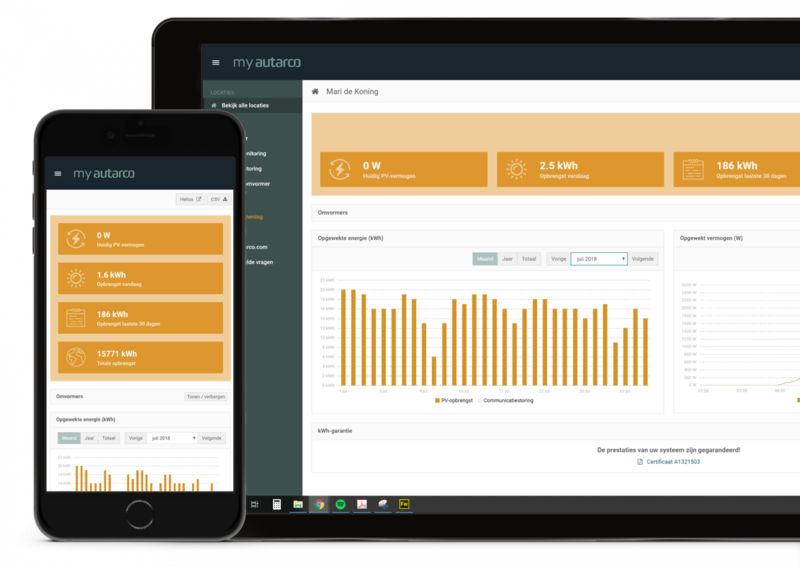 With our innovative monitoring platform you can also visualise your Autarco PV system's performance on public TV's in your lobby, waiting room, staff diner, etcetera. Anywhere really.